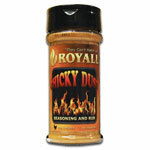 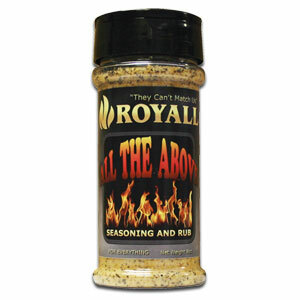 Royall All The Above All Purpose Seasoning and Rub, add a new flavorful dimension to all of your BBQ cookouts. This savory combination of spices complements each other and enhances the flavor of all your dishes. • "The Choice Is Yours"
Salt, spices, garlic, and natural butter flavor (whey solids, enzyme-modified butter, maltodextrin, salt, butter*, guar gum, annotto and turmeric). 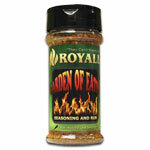 *Dried. 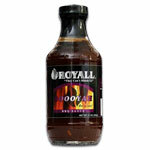 Contains: Milk"